Rick Kohr, the founding member and Chief Executive Officer of Evergreen Advisors LLC, has been named Board Chair of the Economic Alliance of Greater Baltimore (EAGB). Kohr will serve a two-year term and succeeds August J. Chiasera, President, Greater Baltimore/Chesapeake, M&T Bank, who has served as EAGB Chair since 2015. The EAGB is the only public-private organization convening industry, government, education and philanthropic leaders to foster inclusive economic development in Greater Baltimore. As part of its efforts, EAGB will continue to advocate for a more collaborative leadership model that will drive an effective and simplified approach for economic competitiveness across the region. Rhonda Pringle, Publisher & Market President, Baltimore Business Journal. Leonard Parrish, Director, Harford County Office of Community and Economic Development, was named to the EAGB Advisory Committee. “Under Rick’s leadership, I believe the Alliance is well-positioned to continue promoting this region’s world-class assets and driving economic development in new and innovative ways,” says Chiasera, who will serve for two years as the EAGB’s Immediate Past Chair. A graduate of Loyola University in Maryland with an MBA from the Sellinger School of Business, Kohr has more than 25 years of experience in advising companies throughout their lifecycle, ranging from strategic initiatives to various exit strategies and financing alternatives that increase shareholder value. 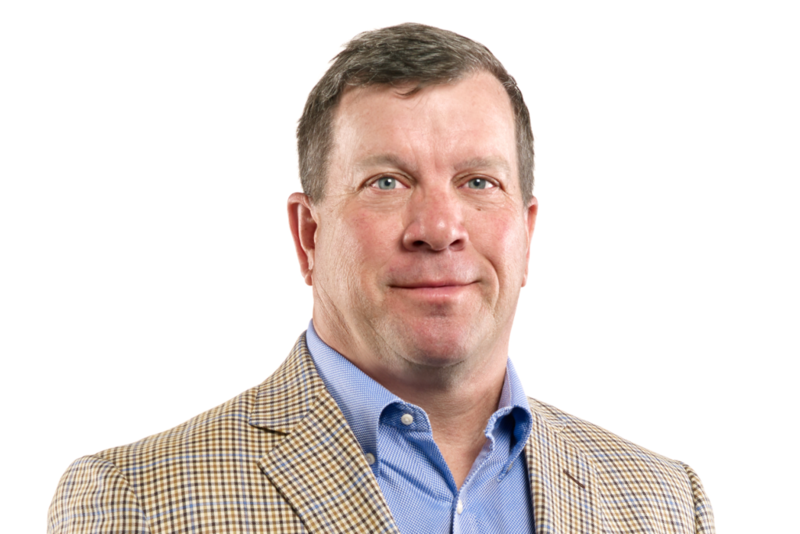 Kohr was a co-founder and managing member of the Chesapeake Emerging Opportunities Club, an early-stage venture capital fund, and serves on the board for numerous companies in the region. For more information about the Economic Alliance of Greater Baltimore, visit www.GreaterBaltimore.org.